Whether you’ve just got behind the wheel of a new car or are thinking of leasing one, put the icing on the cake by taking your vehicle on the best roads in Britain. We’ve decided our top 8 driving routes based on a range of aspects, including scenery and overall experience behind the wheel. So, without further ado, here are Just Vehicle Solutions’ top ten roads for driving. 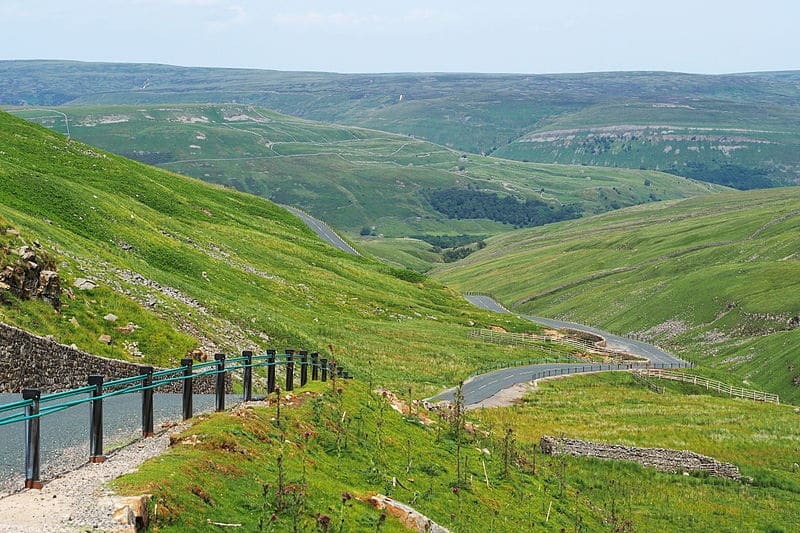 Snake Pass Located in the midlands and love a bit of mountain-themed scenery? 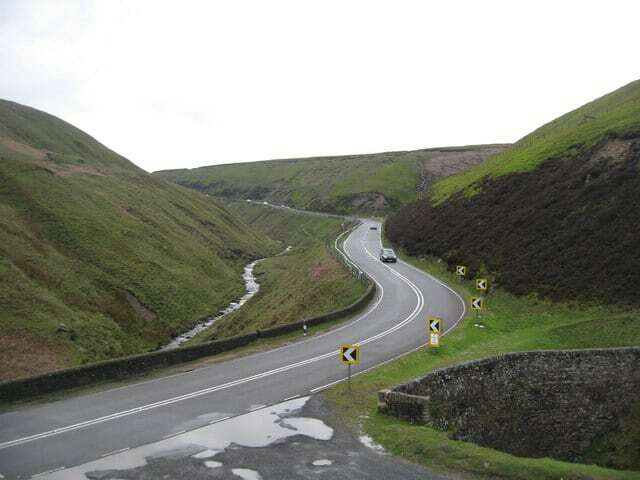 Get yourself down to Snake Pass, located in the Derbyshire section of the Peak District. The road was engineered and built 1,680 feet above sea level by Thomas Telford in 1821. Due to its challenging nature and beautiful rural backdrop, it has been used for cycling races such as the Tour of Britain. Buttertubs Pass Another one to avoid for those of you scared of heights, Buttertubs Pass snakes through the heart of the Yorkshire Dales, promising stunning scenery of the iconic Yorkshire Three Peaks. It gets its name from the 20-metre deep Butterstubs limestone potholes, which they would use to cool butter in the olden days. 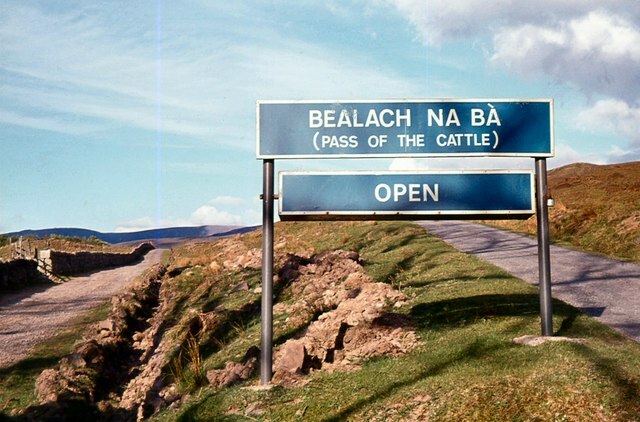 Bealach Na Bà As you can probably tell from its name, Bealach Na Bà can be found in Scotland. This breathtakingly beautiful and curvy road takes you around the Applecross peninsula in the Highlands, so it’s no wonder it consistently finds itself in people’s top UK roads to drive on. Antrim Coast Road The next entry on the list takes us to Northern Ireland. 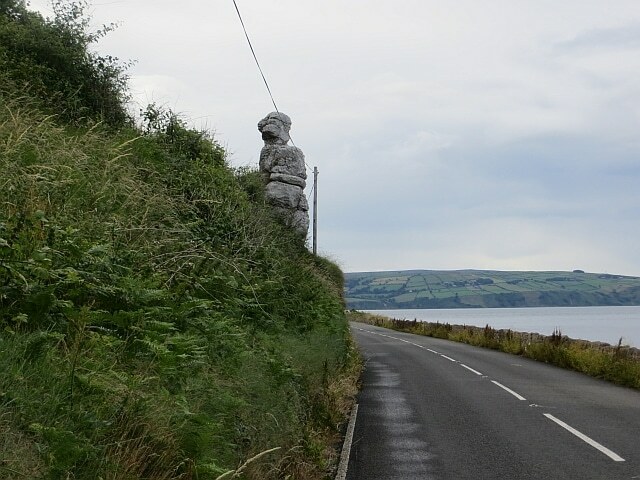 Antrim Coast Road is part of the Causeway Coastal Route, one of the most famous road trips in the world. Why is it so famous, you ask? Well, for starters it follows the scenic coastline of County Antrim (pictured below). Thanks to the genius engineering of William Bald, who designed the road way back in 1832, Anrtim Coast gorgeously twists around the foot of the cliffs and really has to be driven to be believed. 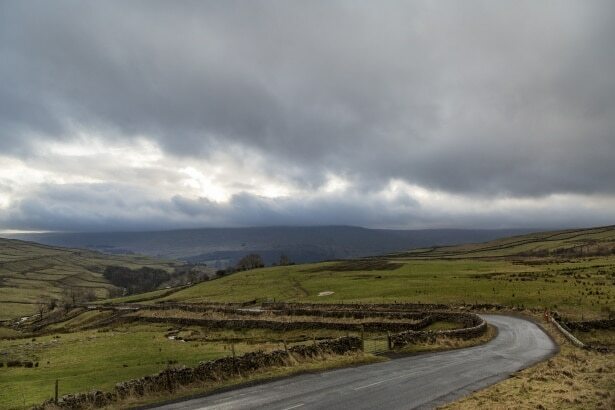 Yorkshire Dales National Park Described by Visit England as one of 9 “jaw-dropping drives in the North of England”, a drive through the Yorkshire Dales National Park is hard to beat when it comes to scenery. There’s also an added bonus for all you Harry Potter fans out there – the drive takes you past a limestone pavement featured in Harry Potter and the Deathly Hallows: Part 1, as well as the beloved Hogwarts Express train route! Atlantic Highway Planning a trip down south to the lovely coast of Devon or Cornwall? Why not take the scenic route and consume some of the stunning northern coast views? 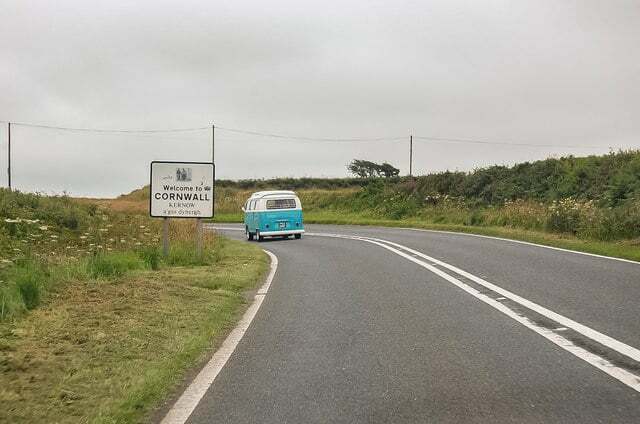 The Highway takes you 160 miles through a range of extraordinary coastlines, with views of Constantine Bay and the Bedruthan Steps included. 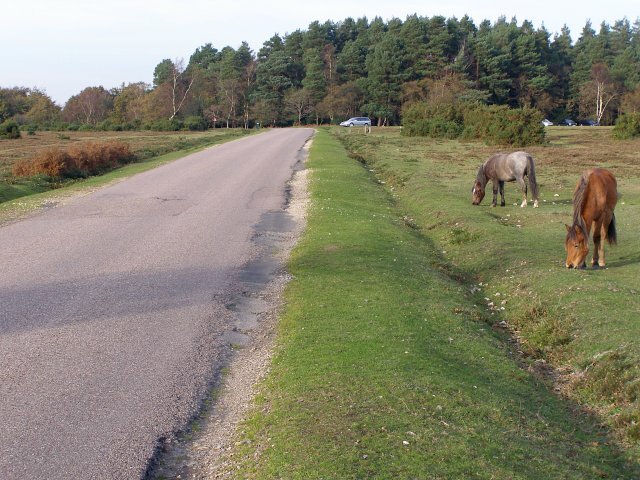 New Forest You can’t talk about the best UK roads without mentioning New Forest, which is top of many keen motorists’ lists. As a designated National Park, it is a huge tourist attraction for nature lovers. Keep your eyes peeled for local wildlife and gorgeous heathland and forest! 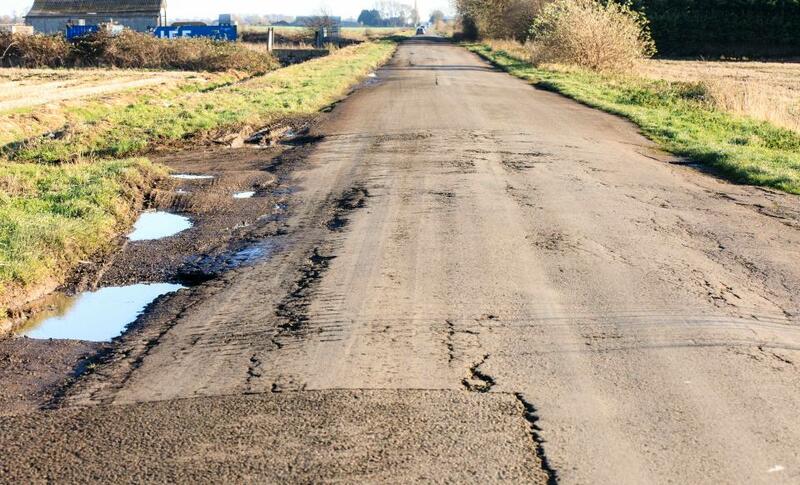 Did you know that, according to The Sun, “Britain’s worst road” is located in Lincolnshire? That’s right, “The Gauntlet” in South Lincolnshire Fenlands – nicknamed that because of its cracked surface, dramatic dips and sharp corners – has caused many accidents in the last several years, so much so that Lincolnshire County Council has received over 70 complaints since 2015. Anyone who needs to drive on The Gauntlet should be extremely careful and follow our winter tips for driving.